Applique mod. 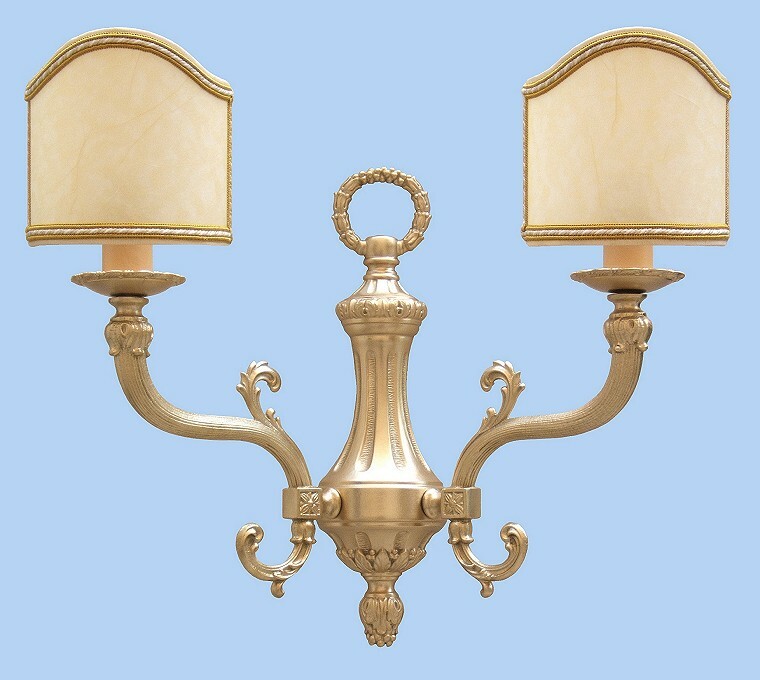 Ortensia Large is solid brass with antioxidant treatment. Dimensions (without Ventoline): heigth cm 32 - width cm 37 - depth cm 17.